Nathaniel Ray Hubbard Jr., was born November 27, 1940 in Gurdon, Arkansas to the union of Nathaniel Jack Hubbard and Janie Lee Walter; the middle child and oldest of two boys and one sister, Shirley Hubbard and younger brother, Phillip Dewayne Hubbard. Born in Gurdon, Arkansas, coming by way of California with his family and finally settling in Rockford, Illinois. A 1959 graduate of West High School, he received his bachelor of science degree in health, physical education and psychology at Illinois State University in Normal, Illinois. He was a graduate assistant counselor on an assistantship at Illinois State from September 1963 to January 1966. 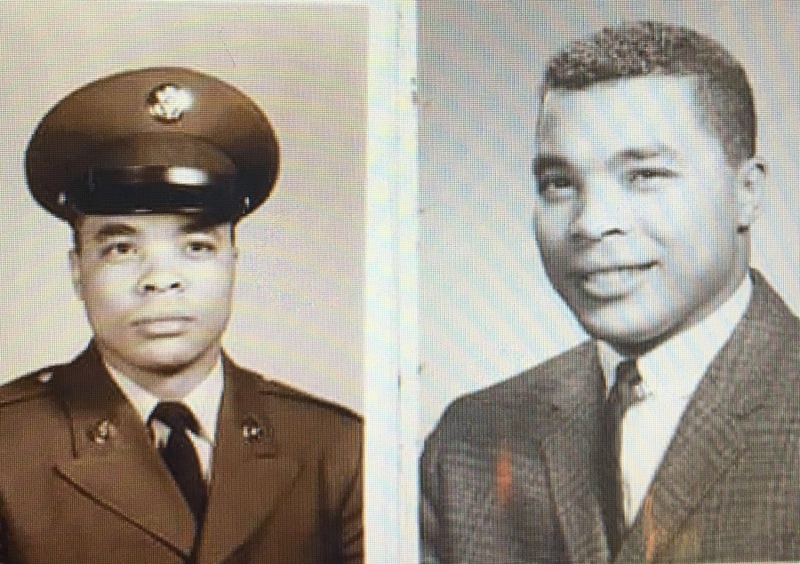 Before he was drafted into the Army in March of 1966 he served at Fort Polk LA. Fort Bliss Texas and served fourteen months in Korea until his discharge in October 1968. Nathaniel Jr was a Hawk missile launcher technician, and finished up at Fort Lewis Washington with the rank of specialist E-5. He returned to Illinois State in January 1959, to study community service and served as a counselor-tutor in the high potential students program, while taking advanced study in sociology and social work from September 1971 to May 1972. He was employed by the state of Virginia as a teacher and recreational supervisor for Fair Fax county. He passed this world September 06, 2018 predecessors by his father, mother, and sister. Leaving his brother, Phillip; niece, Regina Hubbard; and numerous family and friends who love him. He will be missed.